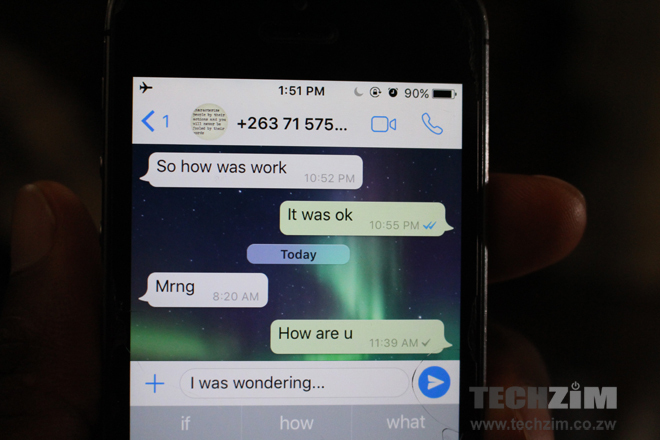 iPhone users have been graced by a new update from WhatsApp that allows them to send messages whilst they are offline. How it does this is you can send a message with no connection and the messages are queued until the device is back online. Previously this was not possible as if the device was offline the send button would be unavailable as the device would be waiting for an active connection. On Android however sending messages while offline has been possible for quite a while with a grey clock showing up on the message as it is waiting to be sent. Your title and article are sort of misleading. The message is queued rather than sent. 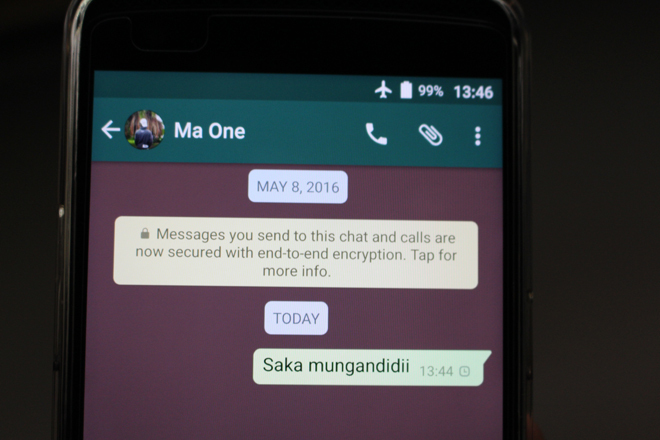 So IOS users can now queue their messages for sending when they are offline in WhatsApp. This statement is more straightforward and self explanatory than saying sent them the message is just on the phone sitting and waiting to be sent when WhatsApp goes online. I am shocked. It’s like reading that Mercedes Benz now have wheels, a hundred years after they started making them. Quick question, how did the iOS people live with this crap. We never cared about it coz we always have data. There are two things here queing and sending. What can’t you put a proper headline there. 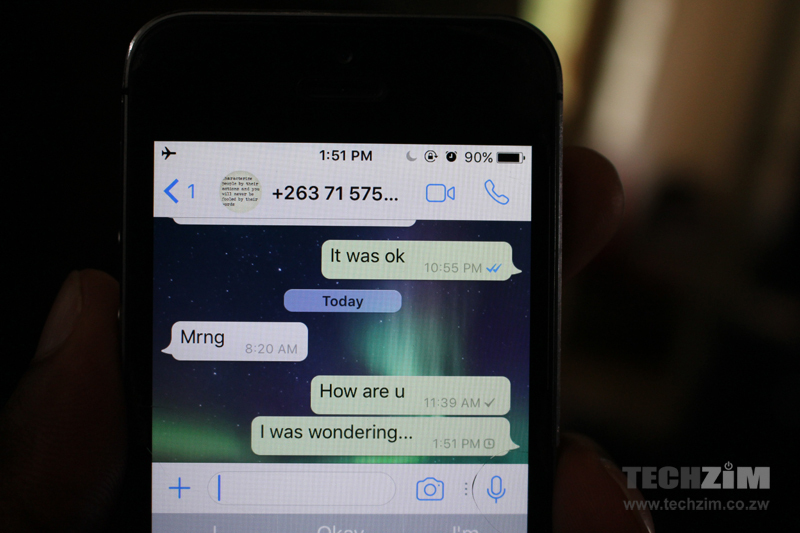 IOS can now que there messages while offline because still there is no sending. There are two things here queing and sending. Why can’t you put a proper headline there? OOS can now que their msg while off line because still there is no sending until they reconnect. Inclusion of the function is a nod to its necessity. Admit it. iPhone is sleek to a fault.